If your boots have any of the above issues, they may not be able to be retreaded. 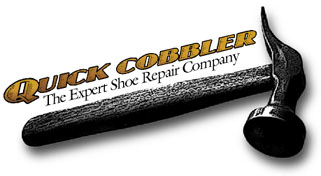 We recommend that you check with Quick Cobbler for any questions regarding your footwear and this program. HAIX® offers a One-Year Limited Warranty on all HAIX® footwear. HAIX® reserves the right to inspect any shoe for determination of a no cost repair or replacement. If you should experience any defects in material or workmanship, please contact the retailer where your boots were purchased. If you purchased directly from HAIX® through our website, please contact us by completing this online claim form.